Susanne is the Founder and Executive Chair of the Centre for Gender Economics and Innovation (C4GEi™), and is credited with being the Founder of the Gender Economics Movement. She is an internationally sought after Speaker and Consultant in Diversity and Gender Economics, and prior to that as an expert speaker on Project Management, Governance and Outsourcing. A serial entrepreneur, Susanne previously owned a successful retail business and later, was one of the few women to establish a multi million-dollar information technology consulting company focusing on Business Transformation. She brings an extensive business consulting history to the field of sociology and academia and is the driver for the development of Gender Economics as a field of study. 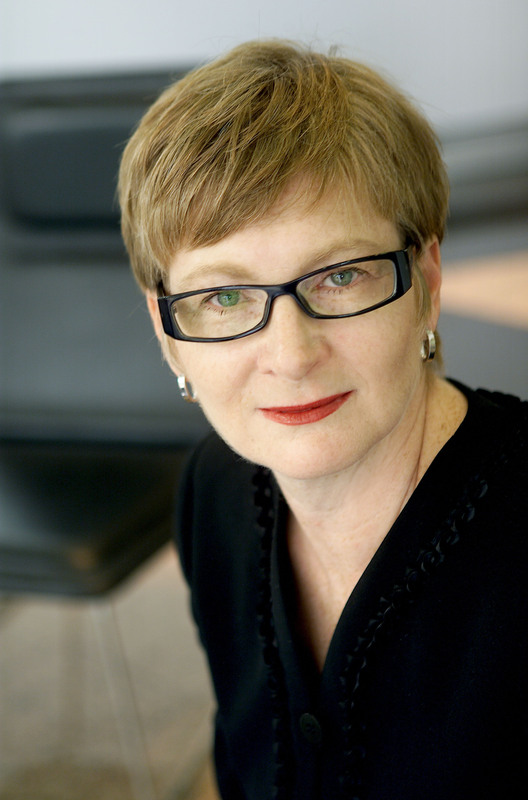 Susanne developed a whole of organisational diagnostic, the Diversity Performance Review Framework (DPRF™) and currently works with the Australian resources industry using the framework to assess an organisation’s diversity capability. That is, measure the degree to which an organization accepts diversity, and is able to integrate systems that enable and enhance that diversity to leverage increased innovation and performance. Susanne believes that by understanding the underlying research and formation of economic theory, we are much more likely to change the conversation around gender. She is developing the field of Gender Economics, which looks at the exploitation of gender for profit, how this affects organisational culture, company profitability and how underlying economic and gender theory translates into economic policy at a global level. She holds a Bachelor of Arts Degree, majoring in Sociology and Business Management with a focus on gender, and previously undertook a Bachelor of Business Finance with a computing major. As well as her consulting work, Susanne is a Guest Lecturer in Gender Economics at Macquarie University and was nominated for the Griffith University Alumni of the Year Award in 2015. She is the author of “Contemporary Global Perspectives on Gender Economics” , (IGI Global 2015). PANEL MEMBER September 2013 – Panel Member Women in Leadership (WIL) Economic Forum, Shanghai China. See her full CV on LinkedIn or follow her on Twitter. Hi, my name is Mohani and I’m a writer, activist and blogger from Malaysia. I love what you do, and was pleasantly delighted to have stumbled upon your blog. Keep up the good work. Thank you very much for your comment. I sometimes wonder if anyone is looking at what I am doing.